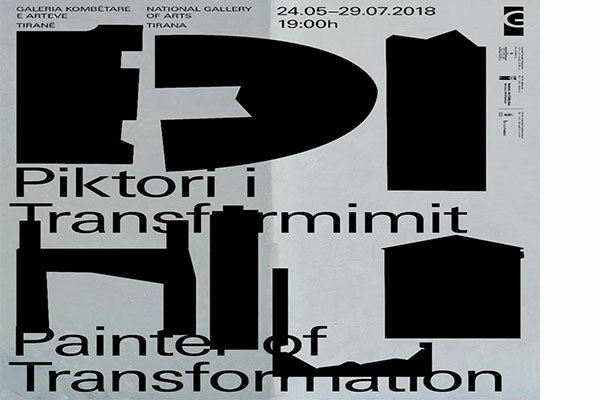 National Gallery of Arts invites you to the exhibition "Edi Hila–Painter of Transformation” The realism of his painting is distinct, based on careful observation of detail, which he exploits to convey the psychological truth of the observed phenomenon. Such radical reduction is a result of Hila’s inclinations toward classicism and his fascination with Renaissance sources of painting. It is as if modernism evaporated from his field of interest. Thus, the transformation depicted in Hila’s work conveys a disruption and attack on harmony and order. Nevertheless, Hila’s work is rooted in human dilemmas that are hard to conceal, even with a veneer of modernization.